The Ignoramus book is 40 years old! 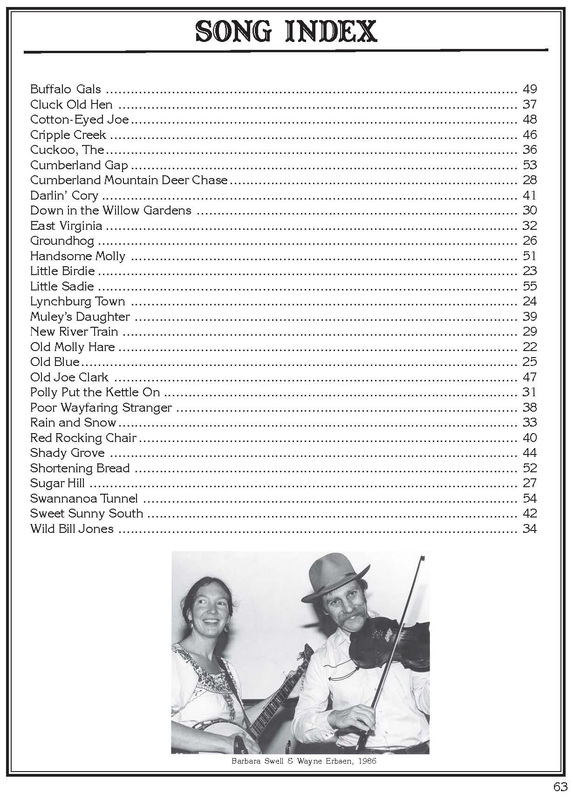 Originally written in 1973, this book has taught more people to play clawhammer banjo than any other book ever has! This brand new 40th Anniversary Edition is newly updated and improved, complete with spiral binding. 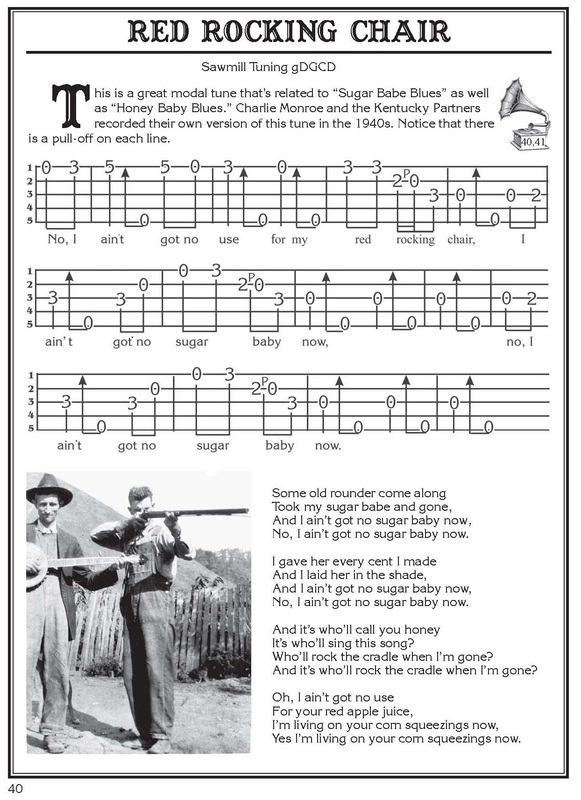 It contains the same friendly, clear and simple instruction as the original book, and it will teach you to play 31 old-time classics from the ground up. It’s been said that “Wayne can even teach a frog to play! Give this fun book a try and you’ll see why Wayne personally GUARANTEES it will teach you to play! (How many books come with a personal guarantee by the author?) 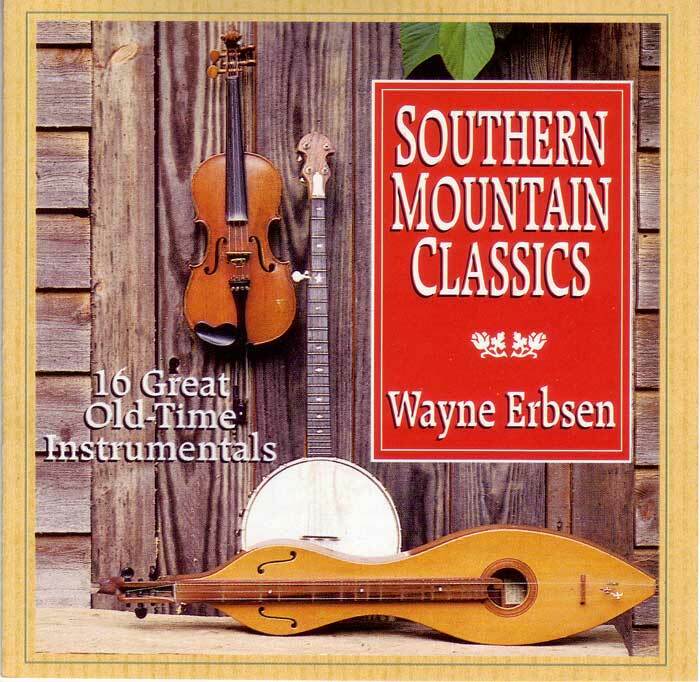 64 pages, 9″ x 12″, includes instructional audio CD with 85 selections! You couldn’t have made the Ignoramus any simpler. I bought your book and I’m no longer an ignoramus. You’ll get a rave review from me. I have learned more from your banjo books than all of the other instructional material I have purchased. Two days with the Ignoramus book, and I can play three songs with few mistakes and others can actually tell what song I’m playing! Thanks a million! I learned the beginnings of clawhammer from your book, which changed my life for the better, so THANKS! 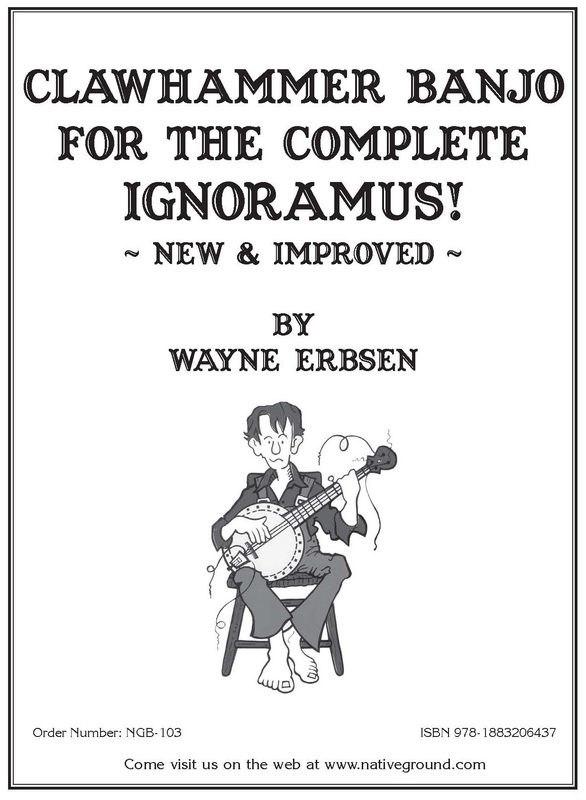 Thanks to your book I’m no longer an Ignoramus of the clawhammer banjo. You change lives, and I am honored to say that I learned how to play from you. I have been wanting to learn clawhammer banjo for years now and this is the books that unlocked the secret for me. I can’t recommend it enough! was struggling with picking up the clawhammer technique. Then used this book. Was on to it in about a month. No looking back now. I really look forward to playing at the end of the day. The family says my playing sounds more like music now. I picked up a banjo about a month ago. For well over 3 weeks, I tried youtube and other online instruction/lessons with very little results. Then last week I ordered this book, I received it yesterday and am already playing a couple of songs. Wayne breaks banjo playing down in such a way anyone can understand. Thanks to this book I am on my way to achieving my goal of playing the banjo. Thanks Mr. Erbsen. When I heard the clawhammer style at the Gamble Rogers festival in Saint Augustine nine years ago it blew me away. The next day I bought a used banjo for a hundred bucks and went to Grampa’s Music for a lesson and a book. CJ recommended “Ignoramus” which helped me play real music in no time. Nearly ten years out, I still refer back to it. Who’d have guessed I’d be teaching beginner clawhammer now! This is my only book to teach with! Hey Jim. Thanks so much your your comments. It’s great to know you’re using my book to teach out of. Keep in touch. 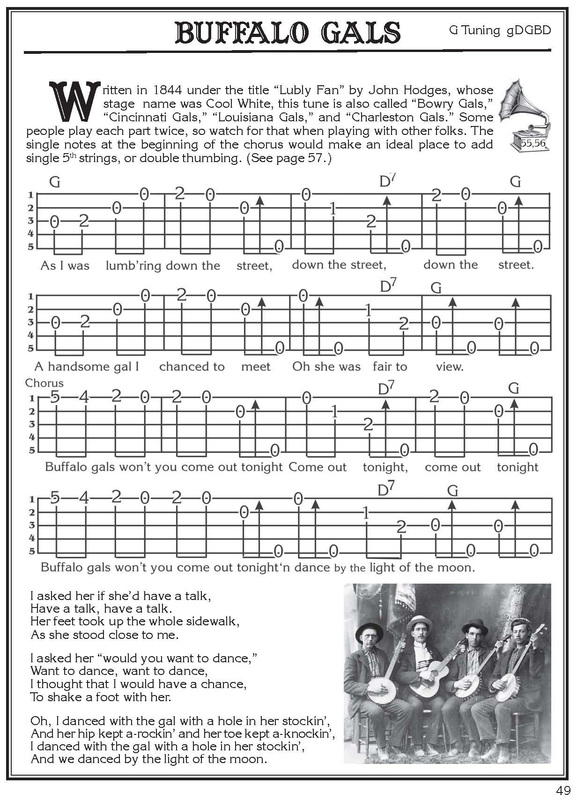 This is by far the best clawhammer instruction book I have seen! The tune arrangements are very simple but perfectly capture the melody and the groove, so the book has you playing awesome sounding music in no time! Highly recommended! I bought this book a year and a half ago and it has changed my life. Im not great but I love playing EVERYDAY. I am 52 and never played anything but the radio before. Thank you Wayne!